video, animation, graphics, message, clock etc. 1. 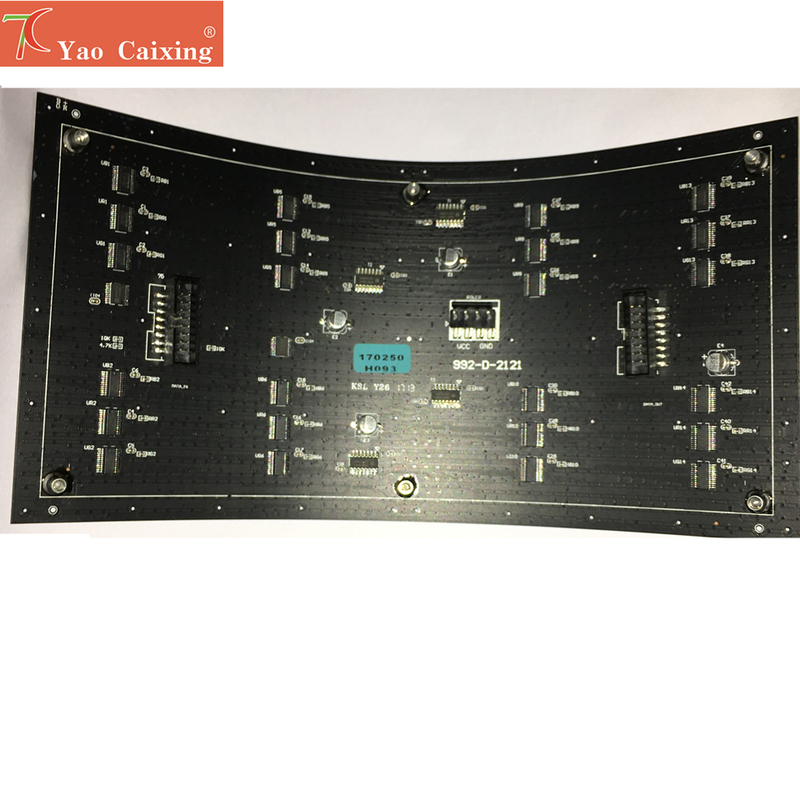 With professional technical and development team, we are a direct Factory specialized in led display control card, led display module, power for led display, led display, and other led display accessories etc. 2. With more than 10 years’ experience, modern production and test equipment,perfect enterprise management system,high quality research and management team, high quality led display controller, all above make us become popular supplier. 3. With our high quality and service our products have been exported to various countries and regions in Southeast Asia, Australia, Europe and America etc. 1. We accept Alipay. All major credit cards are accepted through secure payment processor ESCROW. 2. Items are shipped from China via EMS, UPS, FedEx, DHL, TNT and airmail (with tracking number) etc. 3. Delivery time depends on the courier company ,the destinations, the local customs and other factors; We hope it arrive on time, but this international delivery shipping time will be highly depends on the courier company and local customs, hope you can understand if there are any shipping delay caused by above reasons. 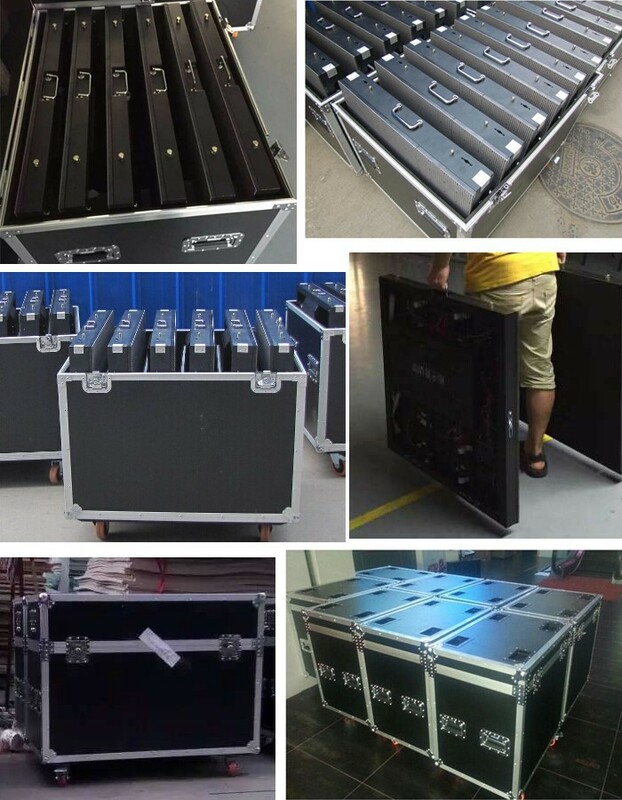 If you want to deliver the led display board by sea pls tell us, we will quote you the ocean freight. 2. 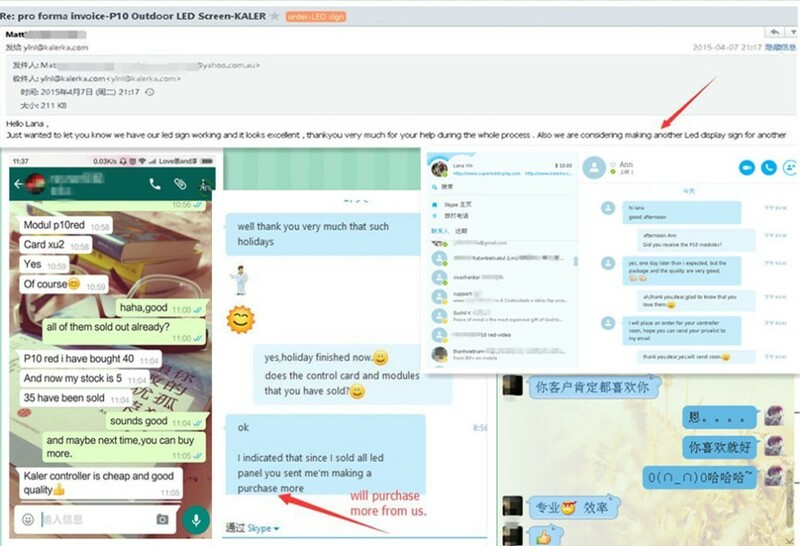 Feedback is very important to us; please leave POSITIVE FEEDBACK after receiving the payment. 3. If you have any problems with our items or services, please feel free to contact us first before you leave a negative feedback. We will do our best to solve any problems and provide you with the best customer services.